These Boot Cuffs Boot Toppers are great for casual or dressy outfits. These boot cuffs were handmade by me using worsted yarn in my pet free smoke free workshop. 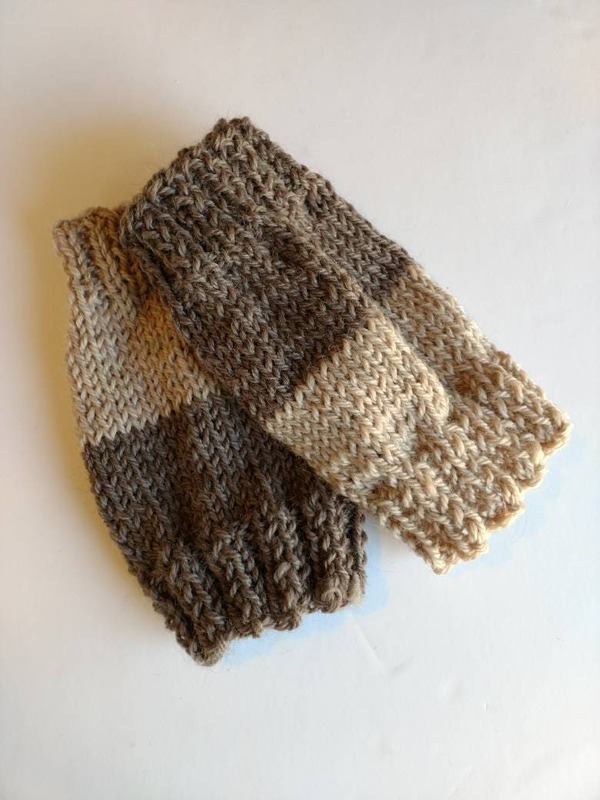 I chose this yarn for these boot cuffs because it is lightweight, soft and warm. Also, this material is resistant to moths, oils, chemicals and it's very resistant to deterioration from sunlight exposure. Dimensions: 4in x 7in . The boot cuffs can fit Small, Medium and Large sizes as the yarn is flexible. If you would like a specific size please note that I take custom orders. Love these boot toppers and that I can wear them either as dark brown or tan makes them even better!! Wonderful craftsmanship and great quality. Her love for crocheting shows through her work!